The final session of the 2018 National Road Safety Conference comprises a series of quick fire presentations, covering a wide range of topics. This page does not automatically refresh, click here to load the latest updates. 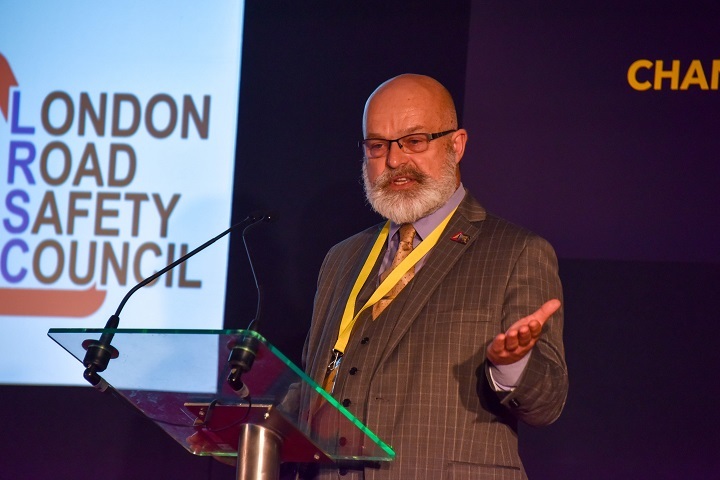 James Parker is the executive officer of the London Road Safety Council, a role he has held since 2012. Under his stewardship the organisation has grown a reputation for the support it gives to both officers and elected members, through a progressive series of training opportunities. 15.15 – PC Tom Fletcher, West Mercia Police, & Briony Williams and Kate Bramford, University of Worcester. 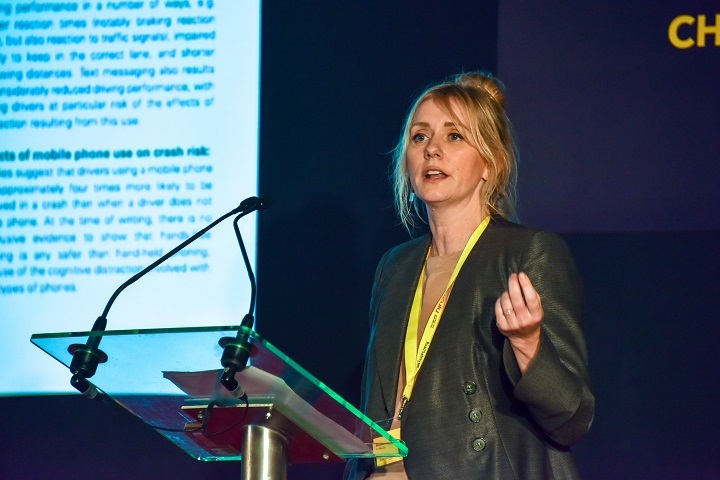 Briony Williams originally trained as an occupational therapist; her main area of clinical experience has been in community mental health and substance misuse services throughout the UK. Kate Bramford originally qualified as a social worker and subsequently worked for 22 years in the Criminal Justice System as a probation officer, practice development assessor, learning & development manager and head of learning and organisational development. Tom Fletcher is a roads policing officer with West Mercia Police, based in the operations department for Worcestershire. He has been a front line uniformed officer for nearly 10 years. Sally Kyd is a professor of Law at the University of Leicester. Sally’s main specialism is in road traffic offences, having become interested in them through her PhD on vehicular homicide. Steven Cammiss is senior lecturer in Law at the University of Leicester. Steven’s research interests are in the field of criminal law and justice. Many had stories of reporting incidents that the police we not interested in following up. Nick Skelton is responsible for leading the County Council’s Customer and Communities Service, which includes road safety. Handan Wieshmann is a senior advisor at the Behavioural Insights Team (BIT), working on home affairs and international programmes. Two questions – what really causes KSIs and what could we do differently to affect driver behaviour? As CEO of So-Mo-Co Ltd, Nicola has pioneered the application of behavioural insight psychology to the design and delivery of behaviour change campaigns across the UK. Where do traditional approaches to road safety fall down? And why should nudges become standard practice? Why do they not do the things they know are right? 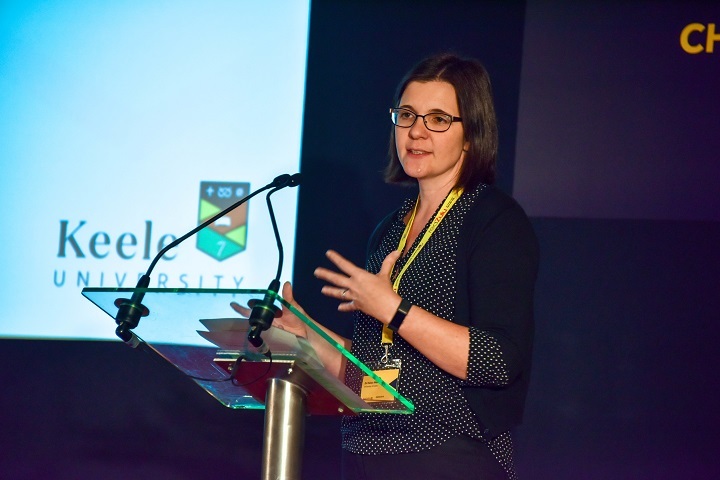 Helen Wells is a senior lecturer in Criminology at the University of Keele, and a former community safety officer. Info passed on to human who looks at the footage in terms of the context in which it occurred. 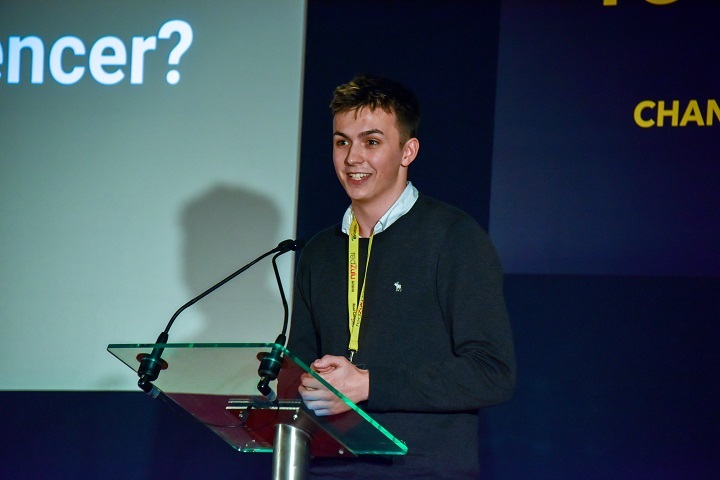 21-year-old Harry Seaton helps brands communicate with youth markets and engage them through the use of powerful social media influencers – people whom have built large audiences on platforms such as Instagram and YouTube. Nick Cowling is currently the service manager for road safety and transport data at Somerset County Council. 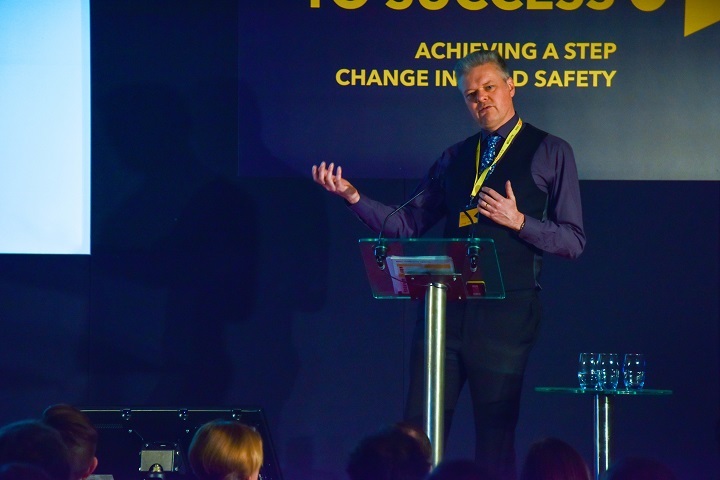 Nick has 26 years’ experience working in the field of road safety, having started out life as a road safety engineer in the north–east.